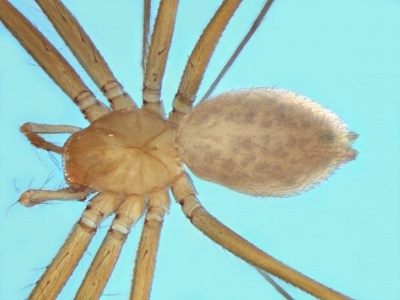 Troglohyphantes – Wiki der Arachnologischen Gesellschaft e. V.
Troglohyphantes affinis × × × ? Troglohyphantes cerberus × × ? Troglohyphantes dalmaticus × × ? Troglohyphantes dekkingae pauciaculeatus × ? Troglohyphantes draconis × × ? Troglohyphantes excavatus × × ? Troglohyphantes furcifer × × ? Troglohyphantes hadzii × × ? Troglohyphantes lesserti × × × ? Troglohyphantes lucifuga × × ? Troglohyphantes marqueti × × ? Troglohyphantes marqueti pauciaculeatus × ? Troglohyphantes pretneri × × ? Troglohyphantes pugnax × × ? Troglohyphantes roberti dalmatensis × ? Troglohyphantes salax × × ? Troglohyphantes svilajensis bosnicus × ? Troglohyphantes svilajensis noctiphilus × ? Troglohyphantes troglodytes × × × × ? Troglohyphantes vignai × × ? Troglohyphantes wiebesi × × ? Diese Seite wurde zuletzt am 6. März 2018 um 18:46 Uhr bearbeitet.